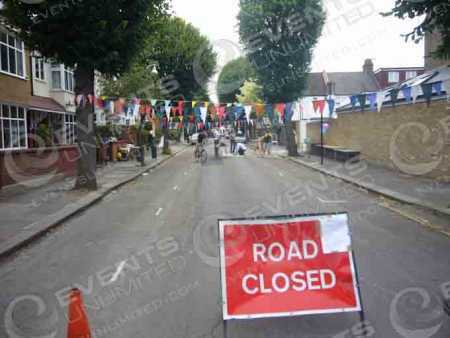 At Events Unlimited we can manage all of your event traffic control solutions. 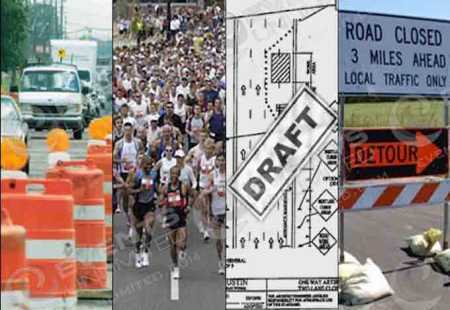 This means shutting down streets, fencing off areas, marking running areas for 5K’s, marathons, and more. 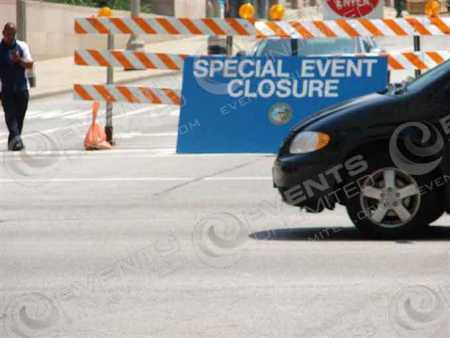 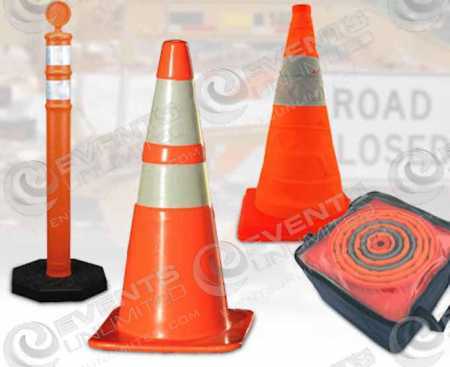 Let us help you with all of your special event traffic control needs.